Ruby black color. 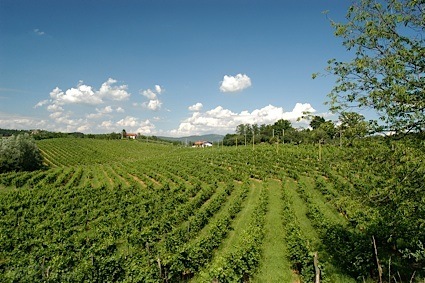 Aromas and flavors of roasted nut, herb olive focaccia, and berry pie with a supple, bright, dry-yet-fruity medium body and a polished, charming, medium-length finish imparting notes of pickled beets, nut brittle, and cedar mulch with soft, chewy tannins and a suggestion of oak flavor. A sturdy, easy drinking merlot for the the table. Bottom Line: A sturdy, easy drinking merlot for the the table. 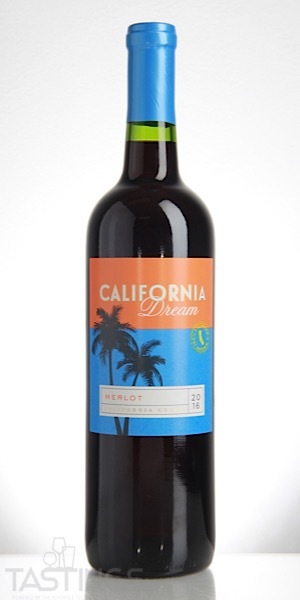 California Dream 2016 Merlot, California rating was calculated by tastings.com to be 83 points out of 100 on 9/26/2018. Please note that MSRP may have changed since the date of our review.